Are you a victim of panda eyes? Do you have hollow dark circles under your eyes? We can understand your plight. Finding a right under eye cream is not a simple task. But the good news is round the corner. We’ve devised this list of 7 best eye creams which are proven to show results in lesser amount of time. You are just at the right place. 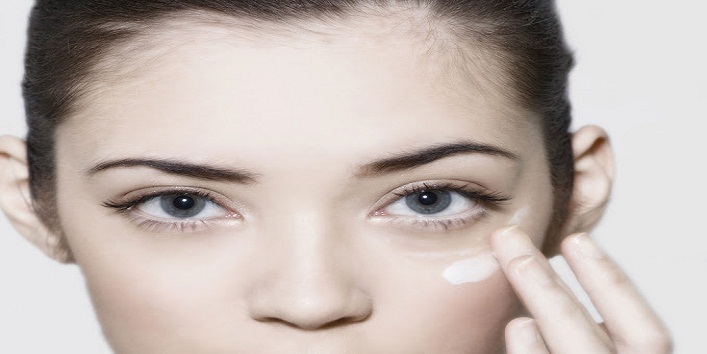 Read on to know the best under eye creams for yourself. 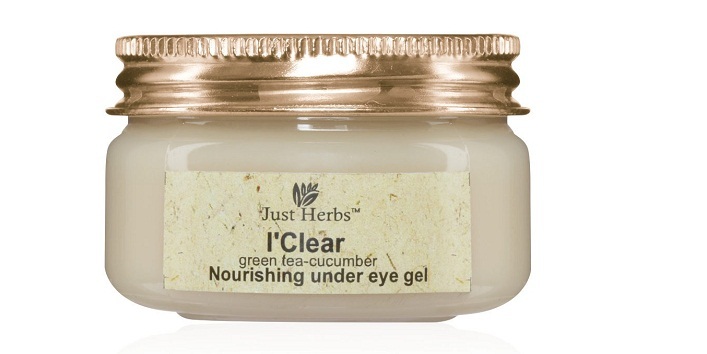 This bottle packed with magic, contains nourishing under eye gel with the wow-ness of green tea and cucumber extracts. 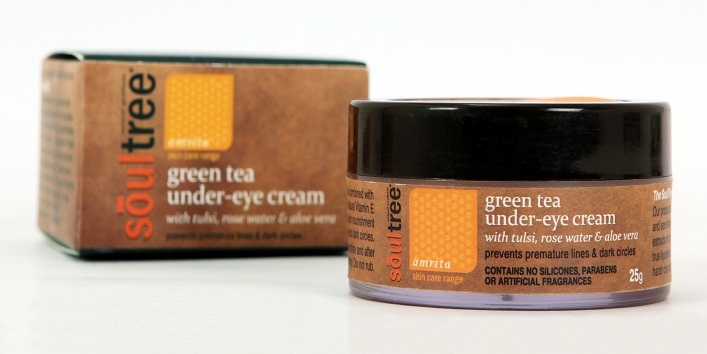 Both green tea and cucumber are well known to reduce dark circles promptly. 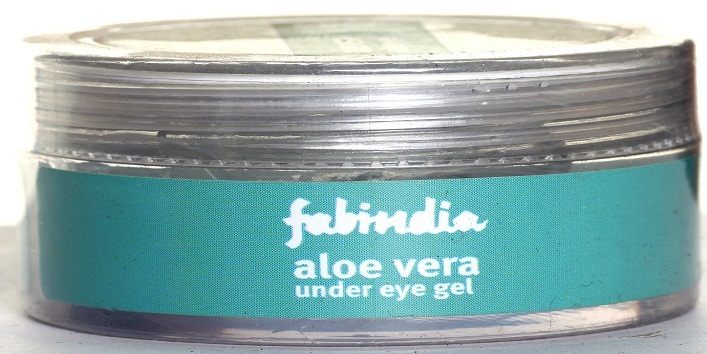 It refreshes and rejuvenates the tired and swollen eyes. Apart from that, it also lightens the dark circles around the eyes. It is a blend of Basil (Tulsi), green tea, aloe vera gel and organic rose water. All these ingredients work together to give your under eye skin the healthy boost they’ve been longing for. 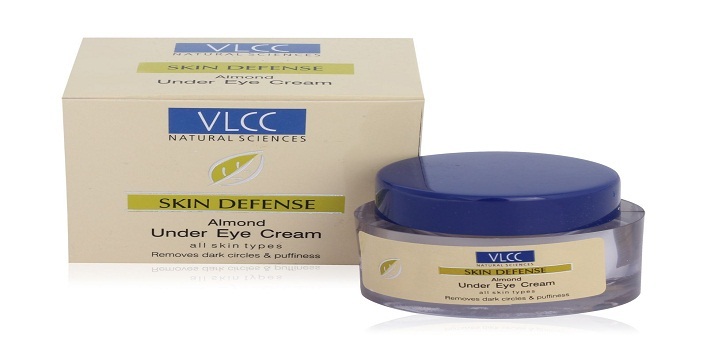 This cream nourishes the skin around the eyes, hence reducing the fines lines and dark circles. It is a daily use cream and can also be used in the morning. It is formulated with yeast extract which helps reduce fine lines in the under region and reduce the intensity of dark circles. The mica content in the cream brightens up the dull skin and makes your eye look more open and radiant. This wondrous under eye cream contains almond oil, Jaiphal oil, sunflower oil, sandalwood oil, wheat germ oil, olive oil, aloe vera and soy protein extracts. 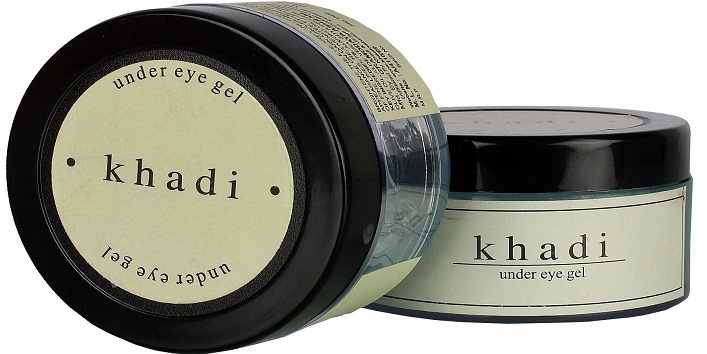 With so many herbal ingredients, this gel soothes the under eye skin while moisturizing it. It imparts a cooling sensation which reduces the puffiness of the eyes and makes it look fresh and radiant. Since it is a gel, it doesn’t cause oiliness and can be used during the daytime as well. This unique formulation contains the magical herb Aloe Vera which is known for reducing puffiness and reviving the under eye skin. It opens up the tired looking eyes hence making it more open and radiant. Regular use of this cream reduces dark circles and prevents the appearance of fine lines and crow’s feet around the eyes. 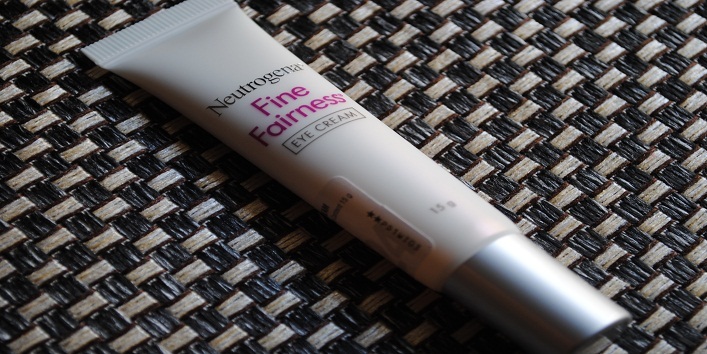 The lightweight formula of this cream moisturizes the gentle skin around eyes without making it greasy. It visibly lessens fine lines around eyes, decreases dark circles. This cream can be applied under concealer. Being non-oily, it doesn’t wash away any makeup applied afterward. 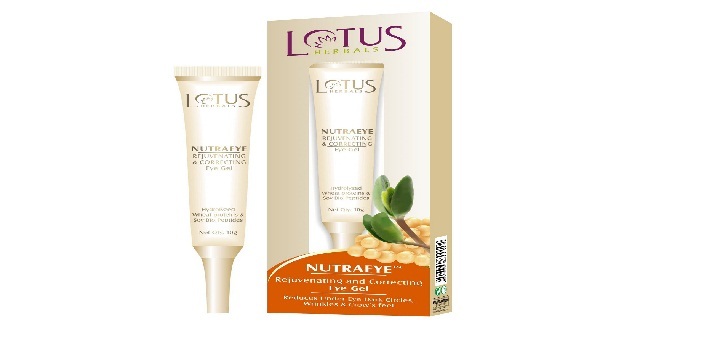 Lotus is famous for its herbal formulations with effective results. This under eye cream by Lotus Herbals alleviates dark circles around eyes, eases pigmentation of eyelids with regular use. The results are reduced fine lines and dark circles around the eyes within a week of regular usage.